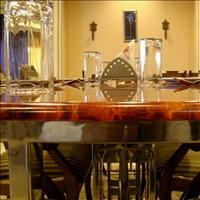 Importance: Famous for Bedaghat Marble rocks. 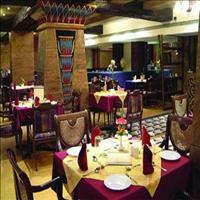 Jabalpur fast coming up as the IT city of the state of Madhya Pradesh is an ancient city which was known as Tripuri and has a mention in the Mahabharata also. 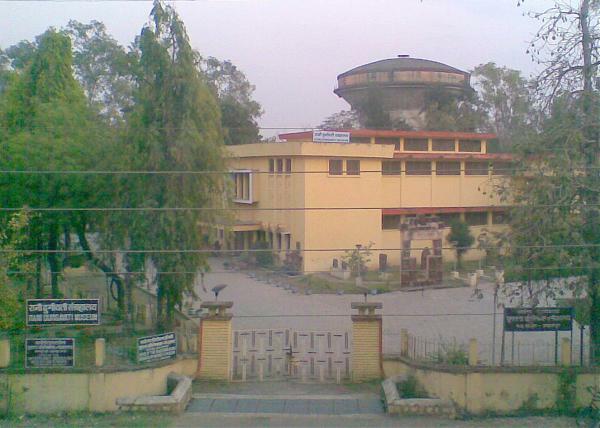 Tripuri was ruled by the Hyahya rulers. 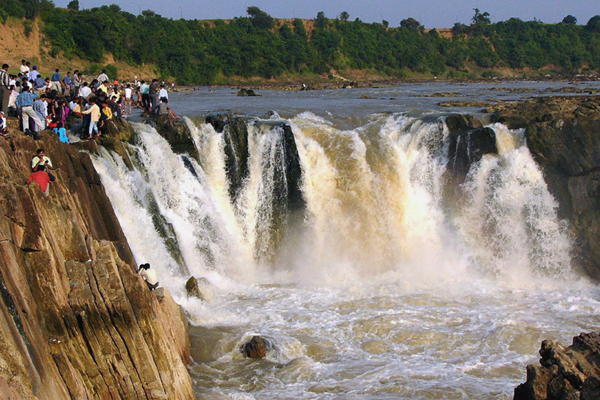 Jabalpur since then has always been the capital of various rulers. 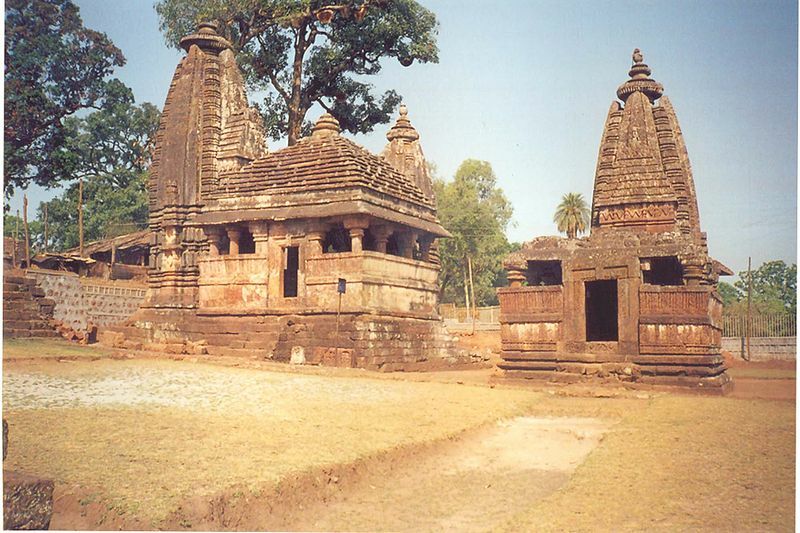 It was passed under the rule of Gupta and Maurya in the later years till the Kalchuri kings made it their seat of power. It stayed with them till the Gonds annexed it and made it into their capital as Gondwana. The Mughals time and again tried to capture the city. 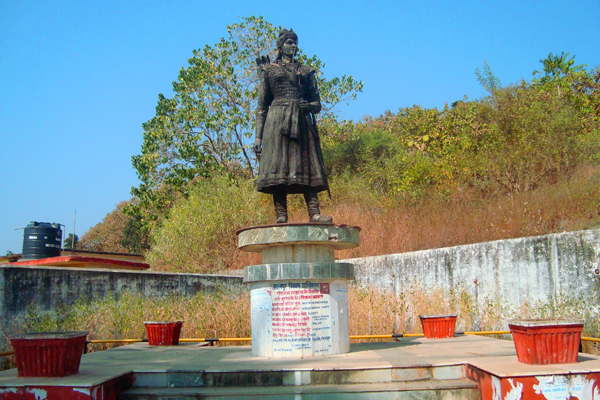 Queen Durgavati, one of the Gond queens is famous for sacrificing her life while fighting the Mughals. Gondwana changed hands with many rulers and was eventually passed on to the British from the Marathas. <br />Today Jabalpur is one of the developing cities of Madhya Pradesh and is coming up as an important commercial centre of the state. It still retains the colonial settings of the pre independence era in its architecture which creates a good amalgam with the rest of the architecture. Jabalpur is located just north of the Narmada River, in a rocky basin surrounded by low hills and dotted with lakes and is around 336 kms from Bhopal, the capital of the state. 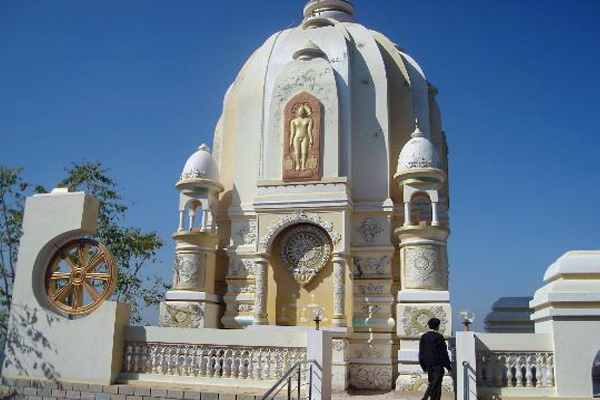 One of the most sacred places for the Hindu Pilgrims in India is Amarkantak, nearly 235 kms from Jabalpur. 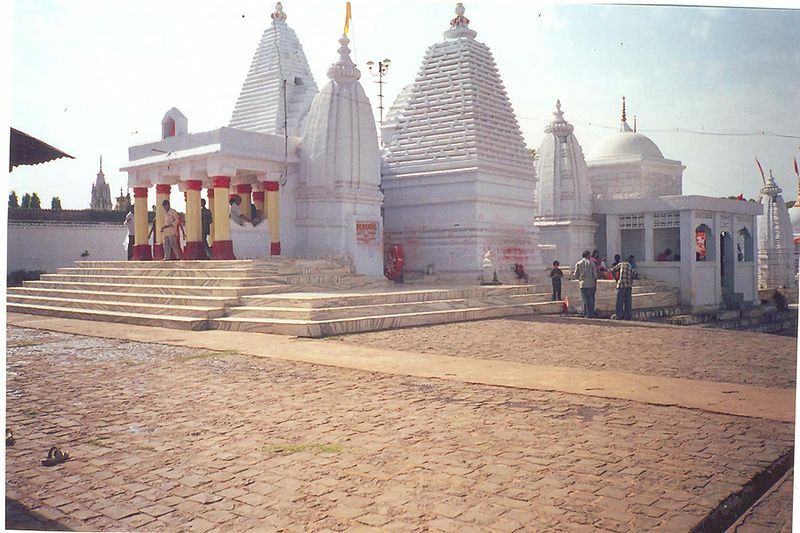 Amarkantak is the source of two Rivers, the Sone which flows eastwards from this place and the pious River Narmada flowing westwards form Amarkantak. 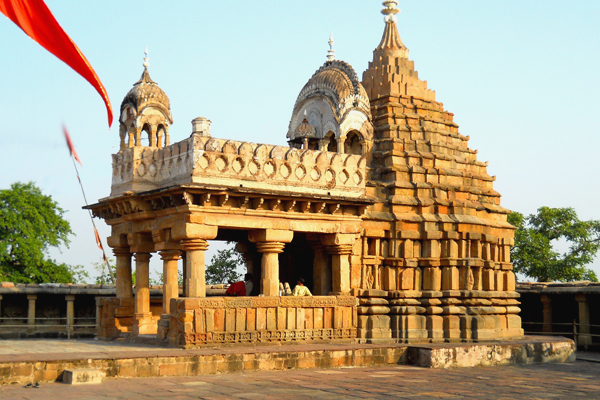 Situated at an altitude of 1065 meters, Amarkantak is located where the Vindhya and the Satpura mountain ranges meet. The River Narmada was honoured by Lord Shiva by giving her a boon that she would be a pious River even for the Ganga. So a legend goes that Ganga once came to take a dip in Narmada to wash her sins. Since then mere sight of Narmada washes away all the sins of any person. 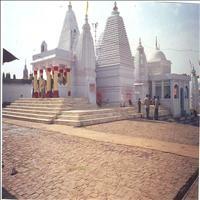 Amarkantak being the source of such pious river is there fore very important as a pilgrimage sites for the Hindus. 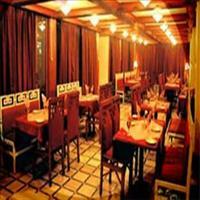 Placed in the lap of nature, the surroundings of this place are equally vibrant and beautiful. Both the rivers coming out like stream flow in peace and then plunge down forming a beautiful sight of milky white waterfalls. Kanha, the land of Sal and Bamboo forests with tall grass and meandering streams is famous around 165kms from the city of Jabalpur is located on vast land of nearly 100 sq kms. 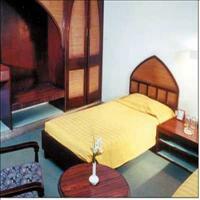 Kanha is famous for the Tiger reserve. The tiger population in these forests are considerably high. 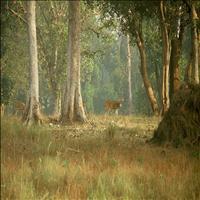 The forests of Kanha were converted into forest reserve under Project Tiger in 1974. Since then the number of the Tigers living in their natural habitats has grown considerably. It is also the home to the rare leopard and is the sole habitat of the Barah Singha, a specie of deer. \r\nKanha is also known as the Kipling country. The famous novel by Rudyard Kipling, Jungle Book, written way back in the late 19th century is supposed to be based on the real jungle story of Kanha. Kipling heard the story of a man child being nurtured by a flock of wolves in the Jungles of Kanha form a British officer. It was from here he picked up the clue and thus Mowgli and Bageera and Bhaloo became famous and the royal resident of the Kanha forests, the beautiful Tiger, unfortunately is remembered as Sher Khan the villain. 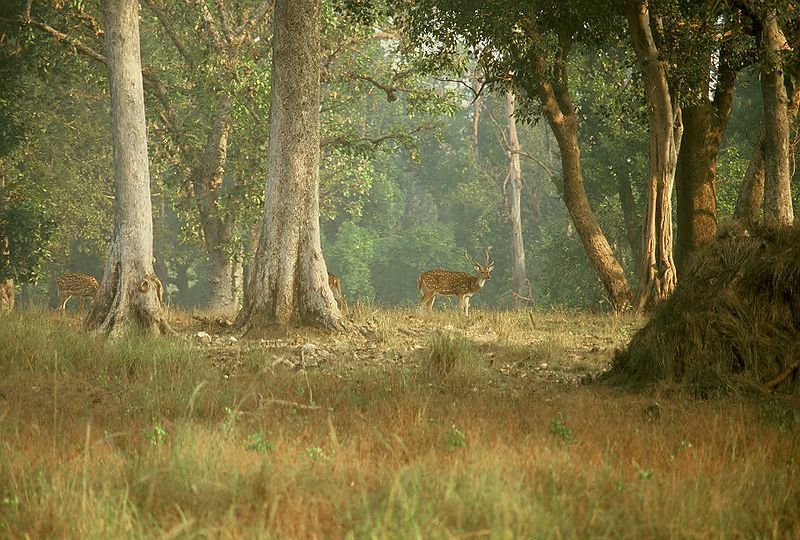 \r\nToday Kanha is a protected reserve for Tigers and all such animals. It is home to Leopards, Bison, wolves, Elephants, bears and various species of Deer. The forests are full of various types of plants and flowers and birds and insects. Reptiles such as the Cobra and the Python are also found in these forests. Forest safaris are arranged for tourists to facilitate a good view of the charming natural beauty of the forests as well as help them spot the majestic Tiger. 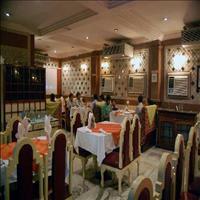 One can see the Tiger in its complete natural habitat in its various moods and involved in various activities. 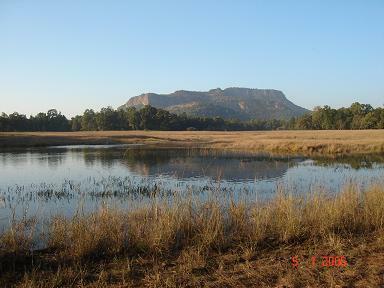 Bandhavgarh is another place near Jabalpur famous for the Tiger Reserve forests. Around 165 kms North of Jabalpur, Bandhavgarh has the deciduous forests as dense as that of Kanha and with higher altitude it has some more variety of rich flora and fauna. With highest density of Tigers in their natural habitats and the first place where the white Tiger was spotted first, Bandhavgarh is one of the best Tiger sanctuaries of India. 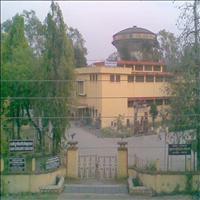 \r\nOnce a hunting reserve of the royal family of Rewa, today it is the place where Tigers are found most in number living freely in their natural habitat. Killing 109 tigers by the king was considered to be auspicious and Raja Venkat Raman Singh scored 111 in his tenure. Since 1968 this park was brought under the Project Tiger reserve and since then the number of Tigers is growing considerably. There are many other animals in these forests as well. Like the deer, Sloth bear, Bison, Nilgai and is home to a variety of pheasants as well.\r\nWithin the area of the park is the 14th century built Bandhavgarh fort. 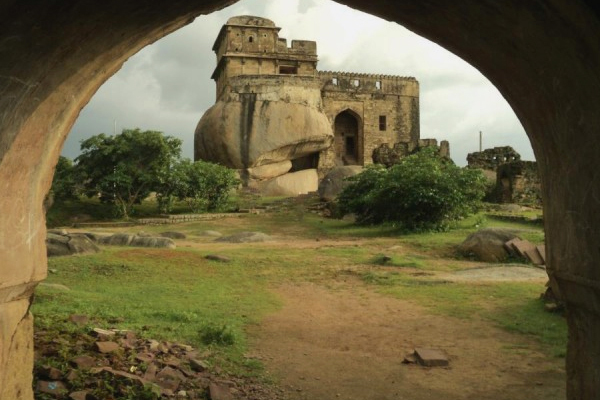 The majestic fort is built at an altitude of 800 meters thus commanding the beautiful view of the forest and its surroundings. 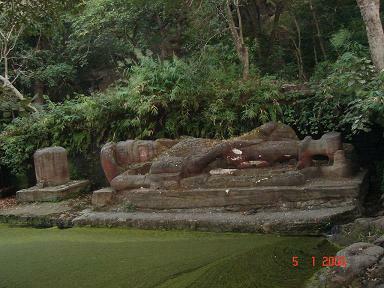 At the entrance of the fort there are various shrines dedicated to Gods. The most impressive amongst them is the temple dedicated to Lord Vishnu. 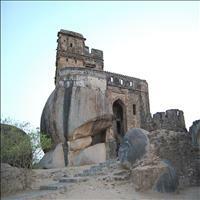 The fort and the adjacent hills too have many caves belonging to pre historic era. 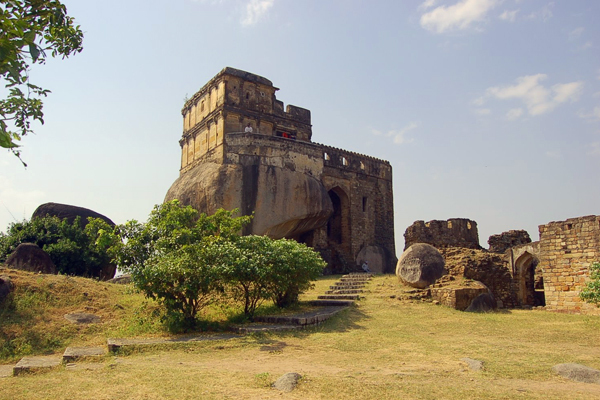 The Madan Mahal Fort was built by the Gond King Madan Shah in 1116 A.D. 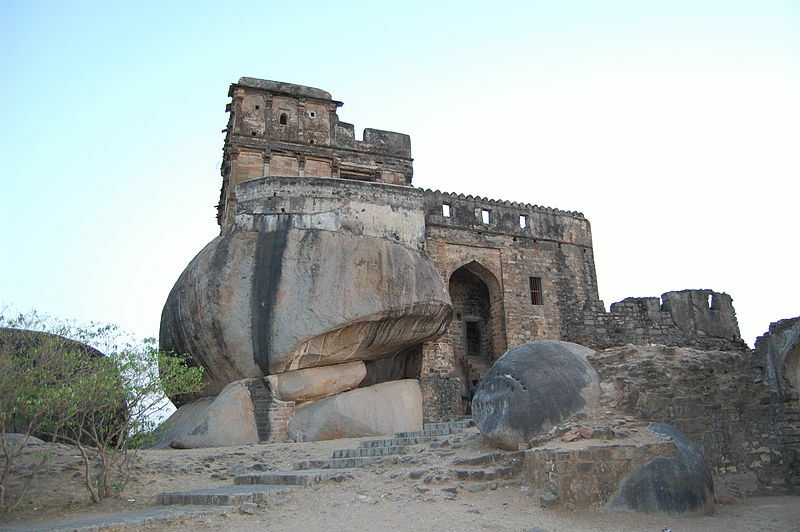 Built atop a hill the fort dominates the skyline of the city and offers a splendid panoramic view of the city. 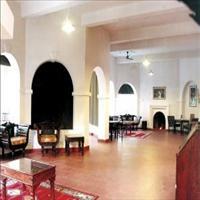 The Rani Durgavati Museum is located in the heart of the city. The museum houses artifacts and a fine collection of sculptures and even pre historic relics are on display. The museum has been dedicated to the valour of the great Gond queen Rani Durgavati who sacrificed her life for her freedom, fighting against the Mughals. 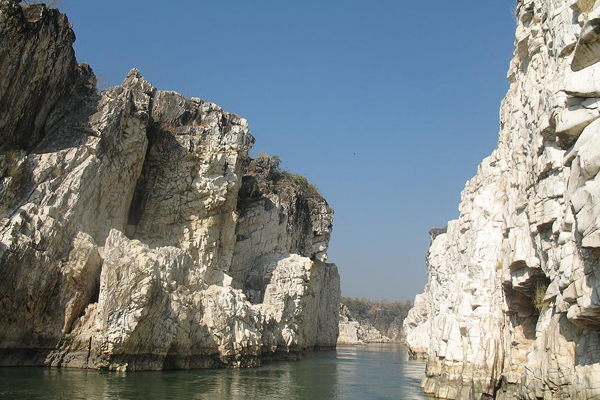 Jabalpur is most known for the marble rocks of Bedaghat, an awesome spectacle of nature. Hardly 20 kms from the city, stand the majestic huge stones forming a valley where the River Narmada silently makes its way through. 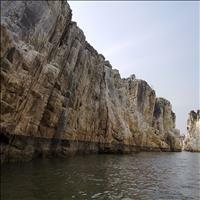 The rocks rise to about hundred feet height on either sides of the River Narmada. These cliffs made of pure white limestone shine so bright in the sun that they seem to be that of Marble. The colours change according to the fall of Sun rays. It is a splendid sight on the night of full moon. The boat men take the tourists right in the middle of the great gorge to watch the splendid beauty of nature. The River Narmada which meanders peacefully through these rocks takes a deep plunge down giving a magnificent view of the Dhuandhar waterfalls. As the name suggests, the water gushes with a such a force that the name Dhuandhar meaning with big force, has been attached to it. The boatmen extend the journey to a narrow path of the River between two mountains, which is known as Bandarkud. Innumerous monkeys play the jumping game over here. \r\nThe scene at Bedaghat, however is an unforgettable experience. The serene calmness of the River Narmada, the soaring marble-white pinnacles, with shadows of them towering over you under the clear blue skies and the placid waters, all create an enchanting experience.